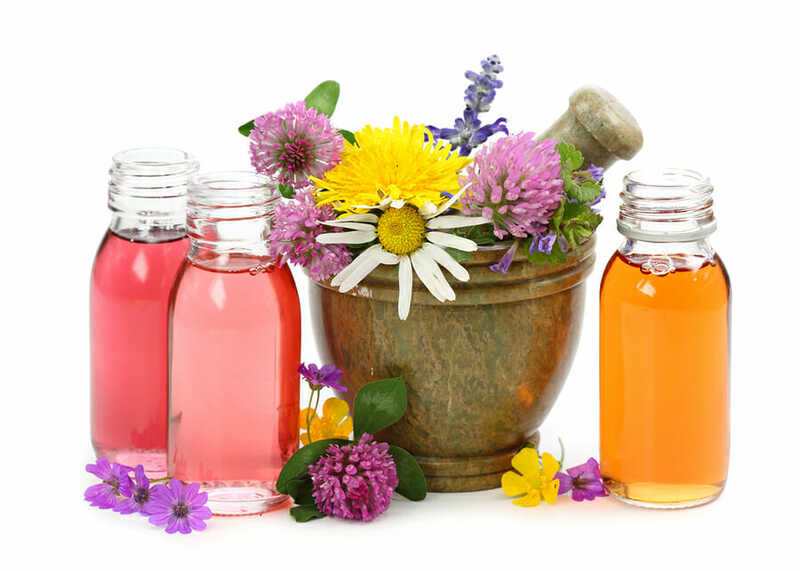 Essential oils are useful for a variety of applications, from aromatherapy that can help you relax and lift your mood, to therapeutic uses that can relieve muscle aches and speed healing. 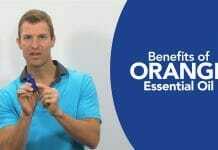 But many people aren’t aware that they can also use essential oil for weight loss as well. 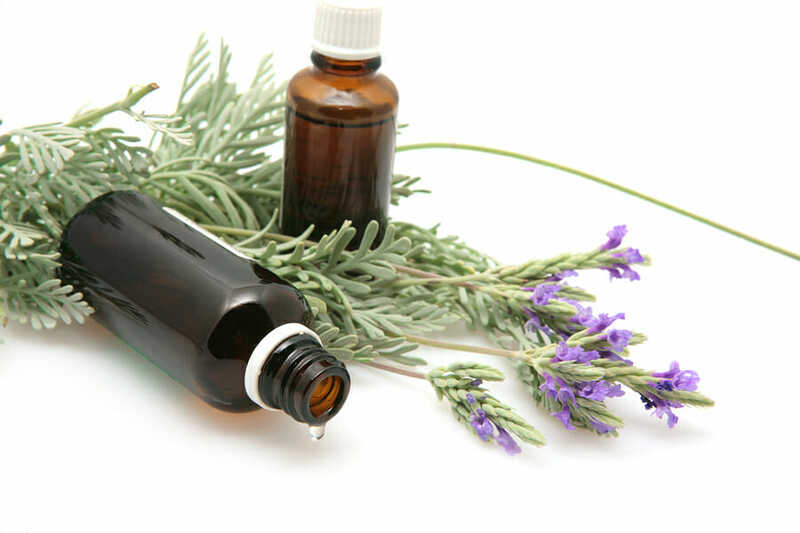 There are several ways essential oils can be an important tool on your weight loss journey. 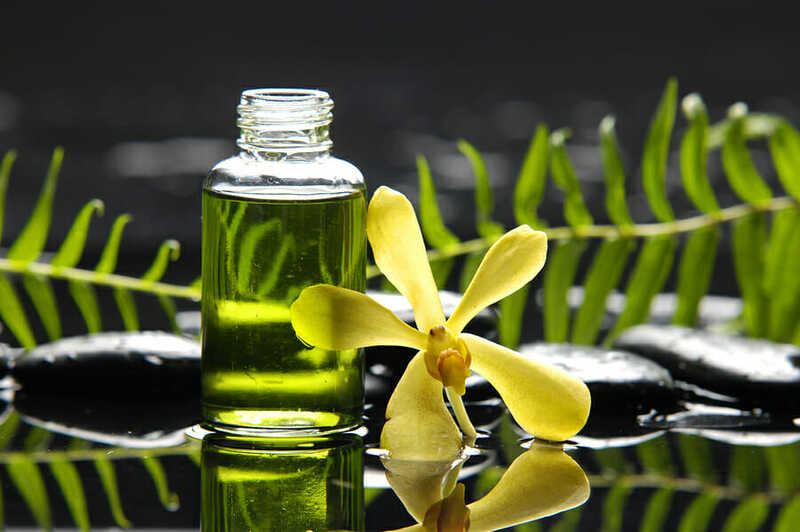 From mental to emotional and even physical assistance, oils can be of great benefit to any dieter. First, there are oils that can help you stay motivated. Motivation and perseverance are big factors in sticking with your diet and exercise plan. Energy plays a role, too. When you are suffering from fatigue or you have difficulty getting around due to physical limitations, oils that boost your energy levels can be invaluable. Emotional support oils will also be a critical factor in your success. It is well known that emotional eating can play a large part in weight gain. 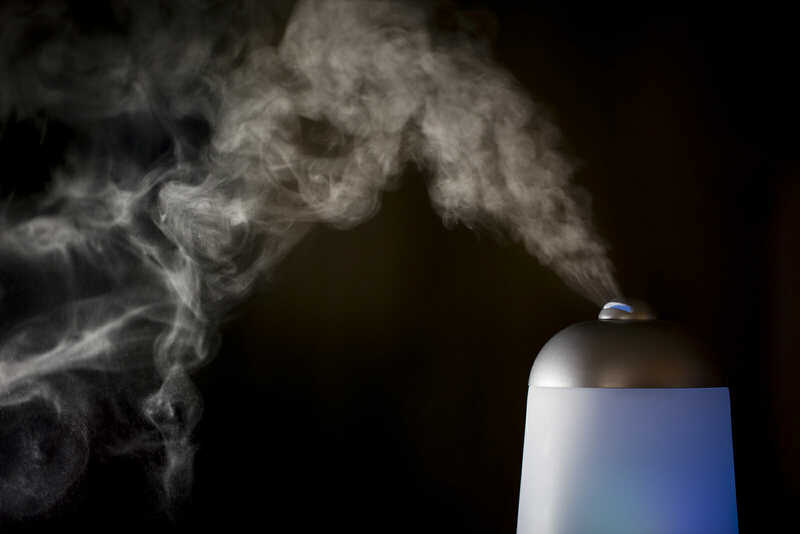 Oils can help us calm down, soothe anxiety, and lift our mood. Some oils can help us uncover and face childhood trauma, which can be the root cause of morbid obesity for some people. 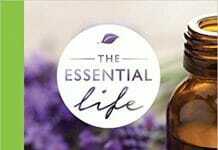 Essential oils can also help us biologically. When we feel tempted to eat, there are certain oils that inhibit hunger and help us stay strong in the face of temptations. 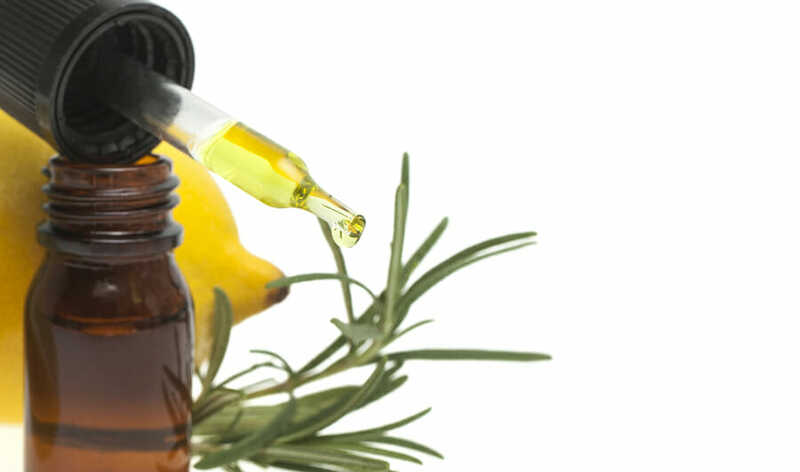 Some oils actually boost metabolism and help you burn fat. Consult your doctor on your intended diet and exercise plan and before using any new products. During the course of your weight loss, be sure that you always keep some basic oils on hand, or you may fall back on old habits when your eating plan falls through or you’re faced with stress or temptation. Drink plenty of water. Often we think we’re hungry when we’re actually thirsty. Never drink your calories and instead, save them for filling, nutritious foods. Don’t be afraid to experiment. You may think the oils aren’t working for you, when in reality you really just need to change things up. You may need more oils or less. 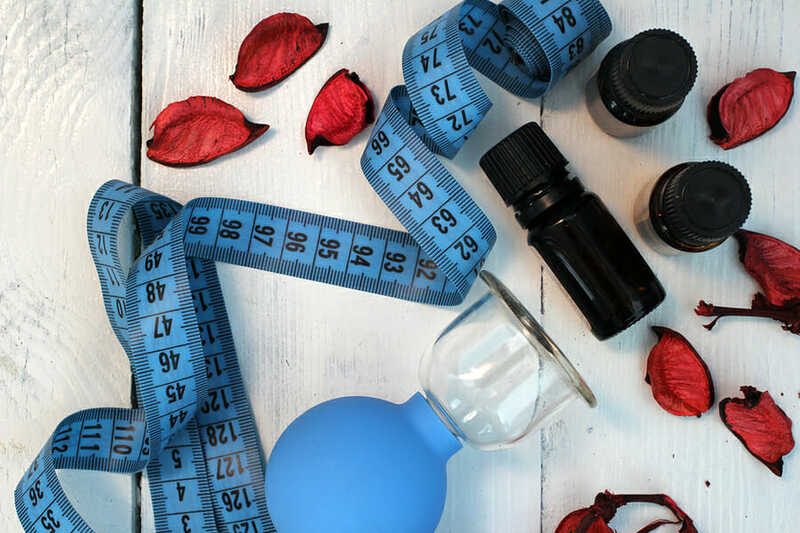 If you have a weight loss blend, you may do better taking the oils under the tongue, while someone else might find them more effective through inhalation, applying them over the stomach or taking them in a capsule. Just don’t go overboard because with oils, often, less is more. 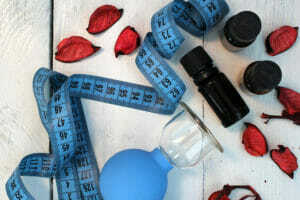 For convenience, you can make your own blends of essential oils to tackle the weight loss issues you struggle with most. By incorporating these weight loss tips and helpful essential oils, you can tackle any issues with emotional eating, temptation, and slow metabolism, and finally make progress toward your goals.